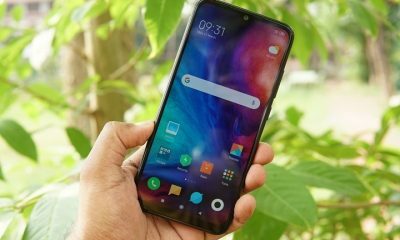 We have seen quite a lot of innovations in smartphones and one of them was 18:9 display and we covered some of the best 18:9 displays below the Rs 25,000 segment. There has been quite a lot of budget smartphones released in India in 2017. Some of these smartphones had great features and was offered at an affordable price segment as well. In this post, we will cover the best budget smartphones below Rs 7000 price segment in India. 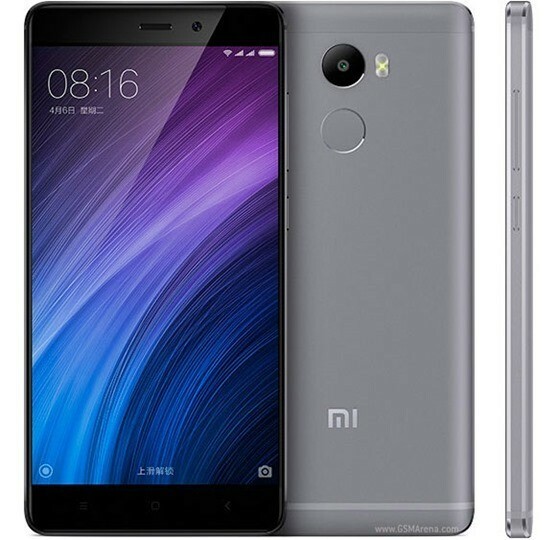 Xiaomi Redmi 4 is probably one of the best value for money smartphones and comes with a 5-inch touchscreen display with a resolution of 720 X 1280 pixels. It is powered by 1.4GHz octa-core Qualcomm Snapdragon 435 processor with 3GB of RAM. 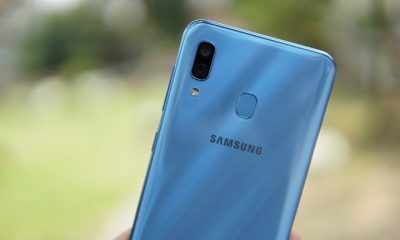 On the imaging front, it features a 13-megapixel primary camera on the rear and a 5-megapixel front shooter for selfies. It also comes with 32GB of internal storage that can be expanded up to 128GB via a microSD card. The device runs Android 6.0.1 and packs a 4100mAh non-removable battery. The device is priced Rs 6,999. 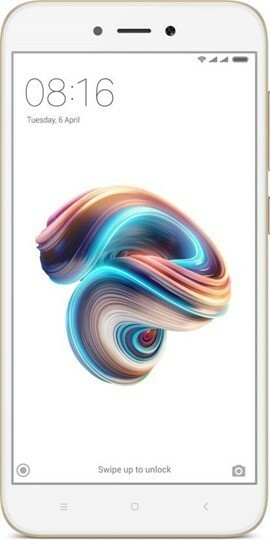 Xiaomi Redmi 5A comes with a 5 inch HD display with 1280 X 720p resolution and an IPS LCD panel. It comes with MIUI9 on top of Android 7.1.1 Nougat. 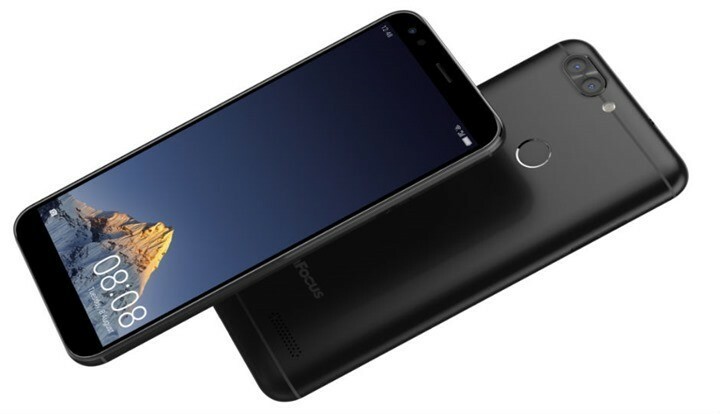 It features Snapdragon 425 Quad Core processor clocked at 1.4Ghz and coupled with 2GB of RAM along with 16GB/32 GB of storage. On the camera end it has a 13MP rear camera with LED flash and a front-facing 5MP camera for selfies. It is powered by 3000mAh battery and the performance is quite good. The device price starts at Rs 4,999. 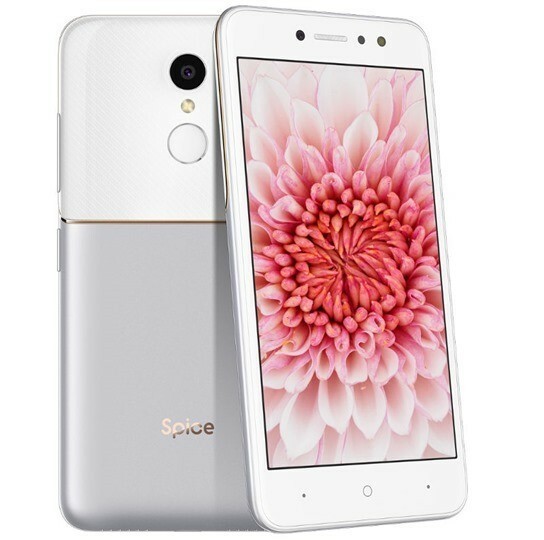 Spice V801 comes with a 5.00-inch touchscreen display and is powered by 1.25GHz quad-core processor and it comes with 3GB of RAM.The phone packs 16GB of internal storage that can be expanded up to 32GB via a microSD card. 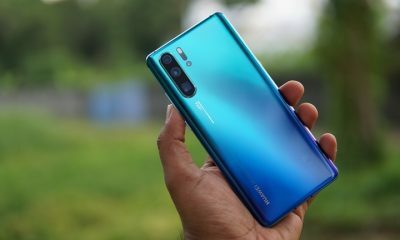 On the imaging front, it features an 8-megapixel primary camera on the rear and an 8-megapixel front shooter for selfies. It runs on Android 7.0 and is powered by a 2700mAh non-removable battery. The Spice V801 is a dual SIM and packs 2700mAh battery. 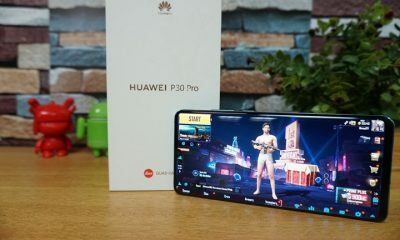 It comes with a 5.50-inch touchscreen display with a resolution of 720 pixels by 1280 pixels.The device is powered by 1.3GHz quad-core MediaTek MT6737 processor and it comes with 3GB of RAM. It features 16GB of internal storage that can be expanded up to 128GB via a microSD card. On the camera front, it has 13-megapixel primary camera on the rear and a 5-megapixel front shooter for selfies. It runs Android 6.0 and is powered by a 4000mAh non-removable battery. The price in India starts from Rs. 6,999. Kult Gladiator comes with a 5.50-inch touchscreen display with a resolution of 720 pixels by 1280 pixels. 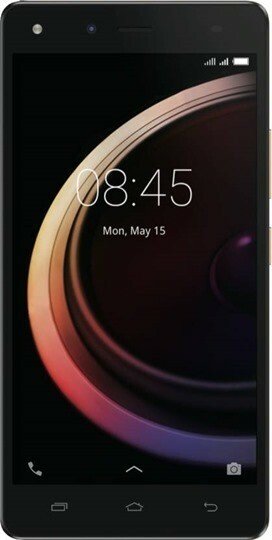 It is powered by 1.25GHz quad-core MediaTek MT6737 processor and it comes with 3GB of RAM. 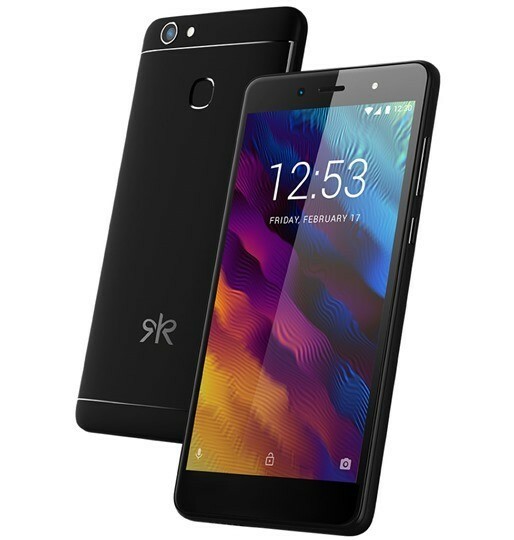 It features 32GB of internal storage that can be expanded up to 32GB via a microSD card. The device features a 13-megapixel primary camera on the rear and an 8-megapixel front shooter for selfies. It runs Android 7.0 and packs a 4000mAh non-removable battery. Excellent list of mobiles below Rs. 7000. Good phones for people who are not heavy users.